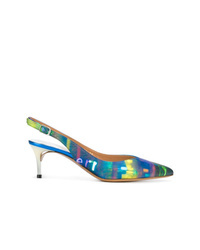 Maison Margiela Metallic Slingback Pumps £579 Free UK Shipping! 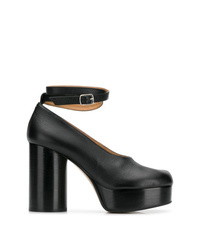 Maison Margiela Tabi Toe Sling Back Pumps £734 Free UK Shipping! 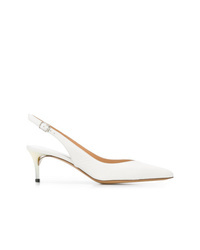 Maison Margiela Slingback Pumps £579 Free UK Shipping! 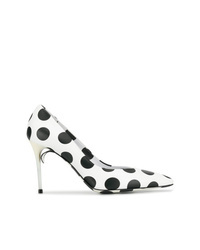 Maison Margiela Polka Dot Pumps £579 Free UK Shipping! 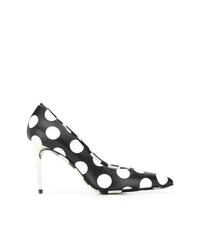 Maison Margiela Pumps £596 Free UK Shipping! 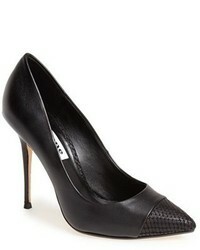 Maison Margiela Tapered Heel Pumps £596 Free UK Shipping! 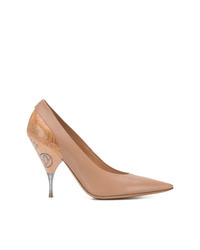 Maison Margiela Foil And Wood Pumps £622 Free UK Shipping! 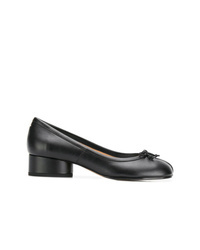 Maison Margiela Low Heel Tabi Pumps £475 Free UK Shipping! 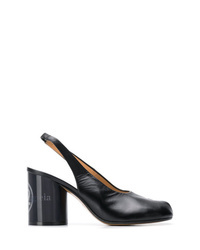 Maison Margiela Tabi Double Pumps £769 Free UK Shipping! Maison Margiela Pointed Pumps £501 Free UK Shipping!